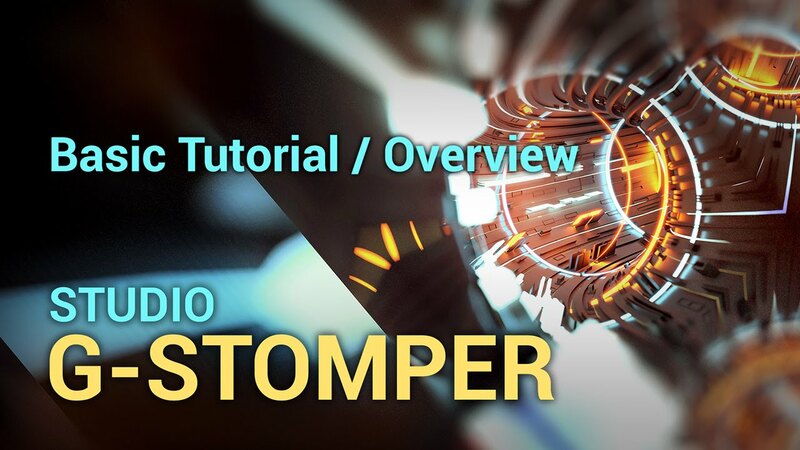 For more video tutorials check out the G-Stomper Studio Tutorials Playlist on YouTube. The Tutorial video is fantastic , some more tutorials on other futures would be good , the user guide PDF is great but any new tutorial videos ? ZeroHour wrote: The Tutorial video is fantastic , some more tutorials on other futures would be good , the user guide PDF is great but any new tutorial videos ? 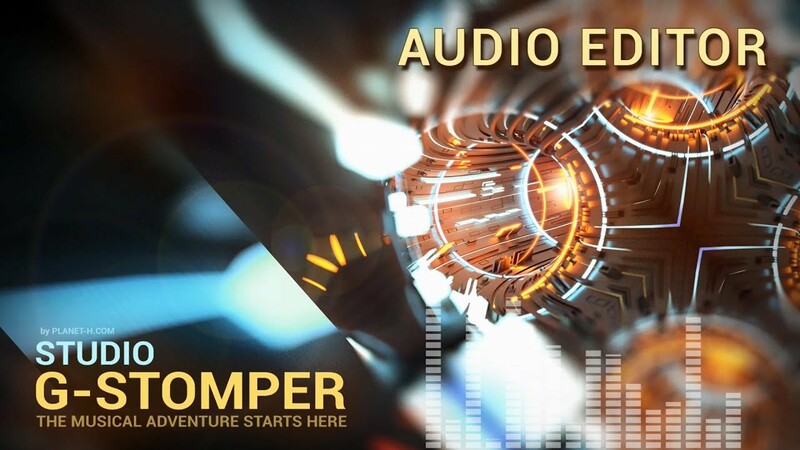 Are you looking for a specific feature to be part of a a video tutorial? Creating video tutorials for every single feature is almost impossible, or at least it would take a very long time. The PDF documentation is around 400 pages at the moment, and it grows with every update. If you can give me a bit of a direction, what you'd like to see beyond the beginners tutorial, then I'll surely see what I can do. Arranging more than one bar is actually very well covered in the beginners video tutorial. The reason why there are no docs about saving a particular Drum Sampler track (like you can do on with the VA-Beast Synth presets) is because you cannot save a particular drum sampler track. I must admit that it would be a useful feature to have something like Drum Sampler presets for a single track. I'll consider that for future updates. But for now, this is not possible in a single task. What you can do for now, is to save a Sound Set, then in another set, load that Sound Set to an empty pattern and copy the potions you want from there.